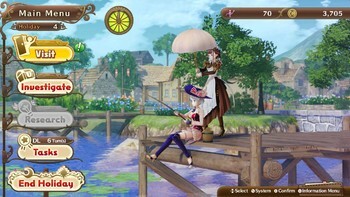 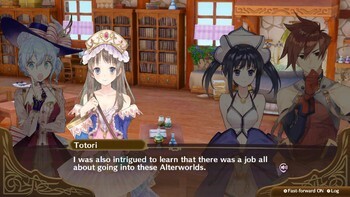 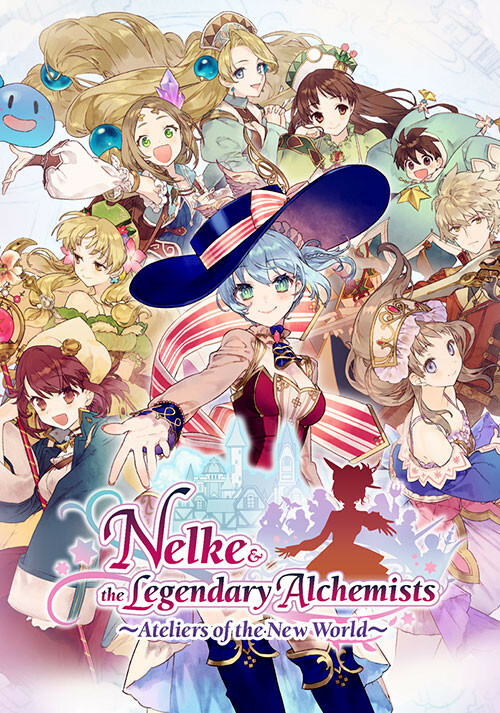 Buy Nelke & the Legendary Alchemists ~Ateliers of the New World~ as a Steam Key. Mysterious Alchemist Statue Some of them will be released at a later date. 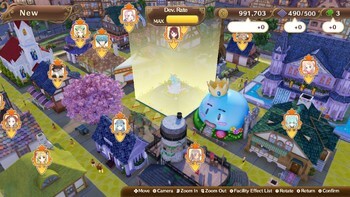 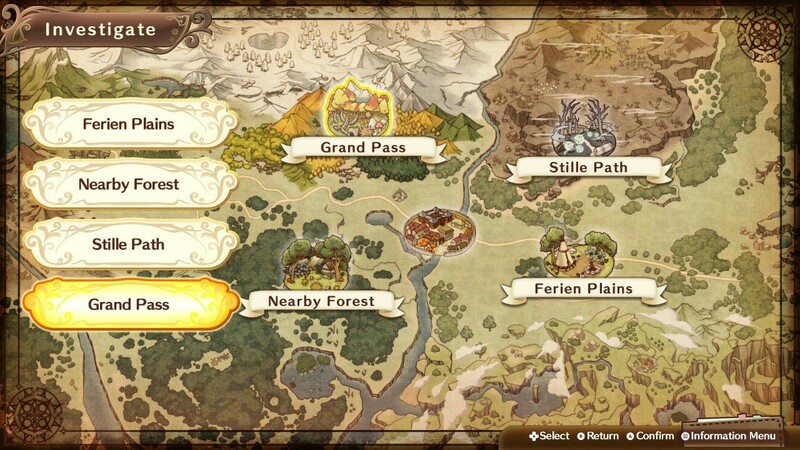 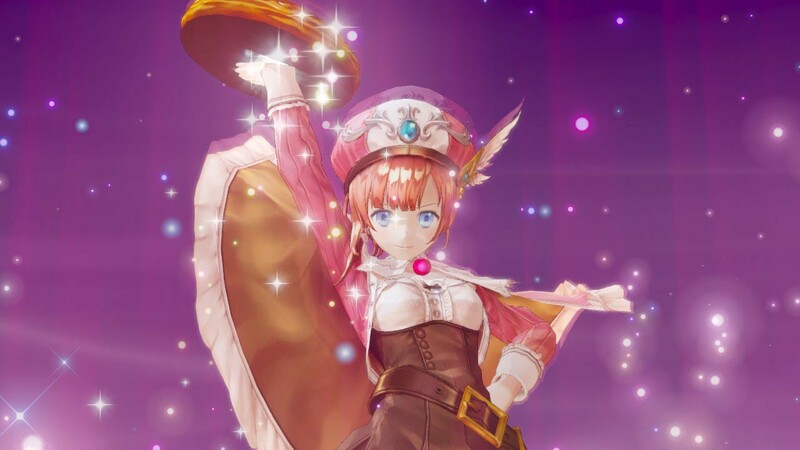 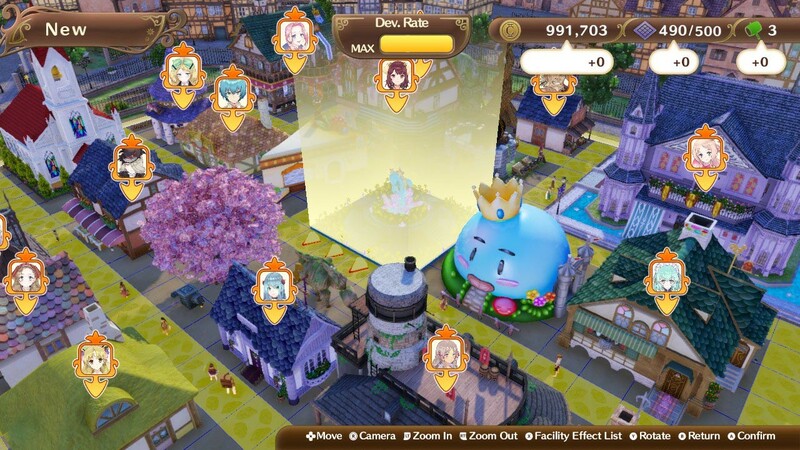 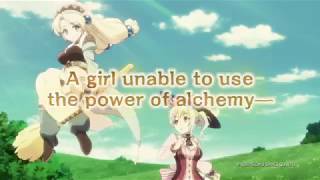 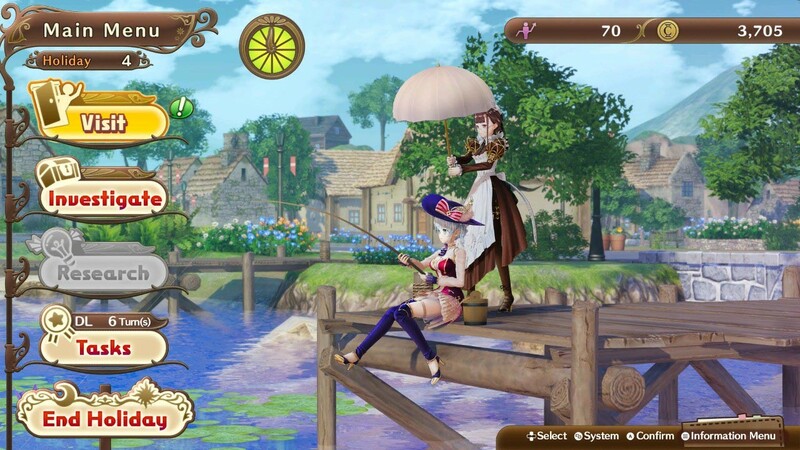 Problems with Nelke & the Legendary Alchemists ~Ateliers of the New World~?